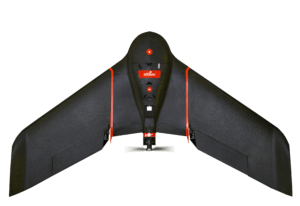 senseFly’s professional drones are the world’s most widely-used aerial mapping tools. Employed by thousands of geospatial and agricultural workers across the globe, these safe, lightweight systems offer automatic operation, professional-grade software, and application-specific camera options. 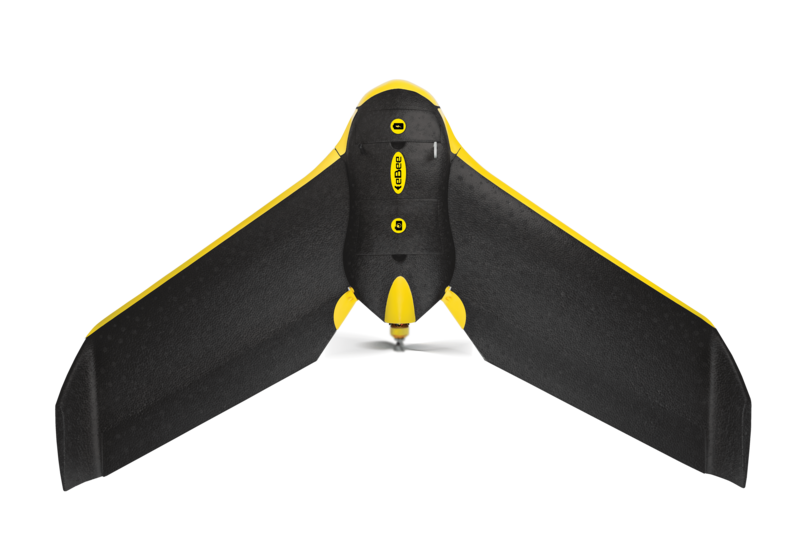 senseFly’s professional drones include lifetime hardware, payload and eMotion software support (plus free lifetime eMotion and firmware updates). We also understand that the best support is local support. That’s why we have created and continue to grow our global network of support service centres. Full training on our products, meanwhile, is available at every senseFly point of sale. Training typically lasts one day.